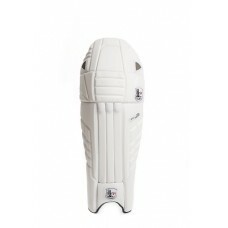 Enigma Batting Pads Some of the most dominant and talented cricketers of all time, have been described as an Enigma, They provide the inspiration for our Enigma Range. The Enigma range is .. The pad for the Cricketing Purist! The Ultimate traditional Cricket Pad providing a great blend between high class appearance, comfort and protection making this pad a must have for professiona..
Our strikingly designed ODI pad is sure to catch the eye! 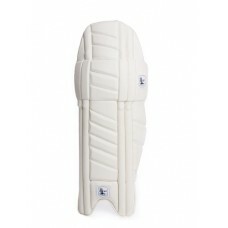 Our ODI pad combines a striking and unique modern design with an extremely lightweight test match quality protection. 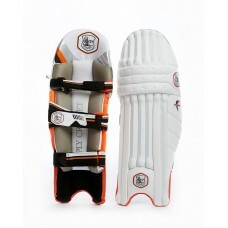 With additio..
Our strikingly designed ODI pad is sure to catch the eye! 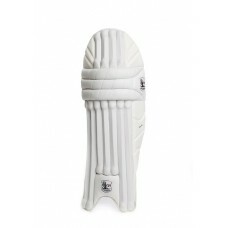 Our Value Range of ODI pad combines a striking and unique modern design with a very high quality of protection. 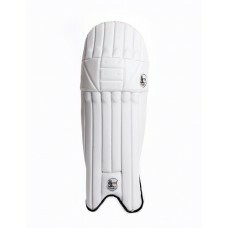 This Pad is ideal ..
Lightweight, Compact, Protective and made using the finest PU available the modern Silver Cobra Pads are sure to prove popular with cricketers at all levels. These strikingly designed pads are ..